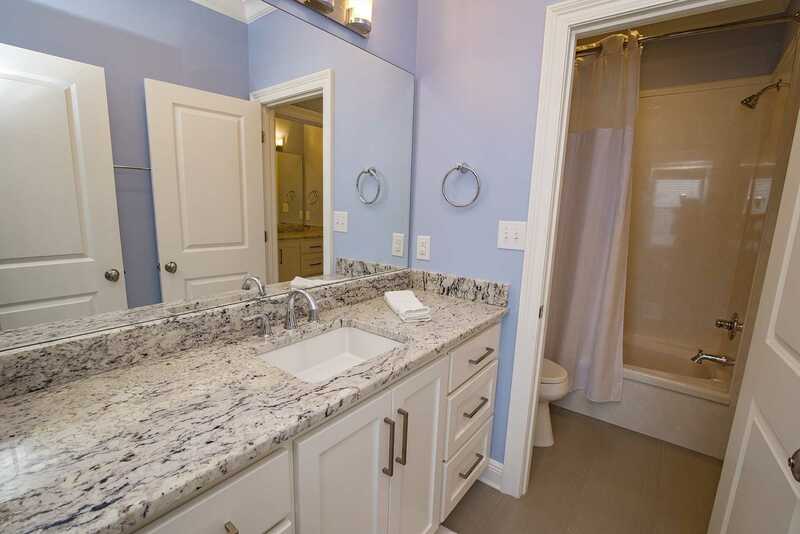 Life is better in the Big Easy! 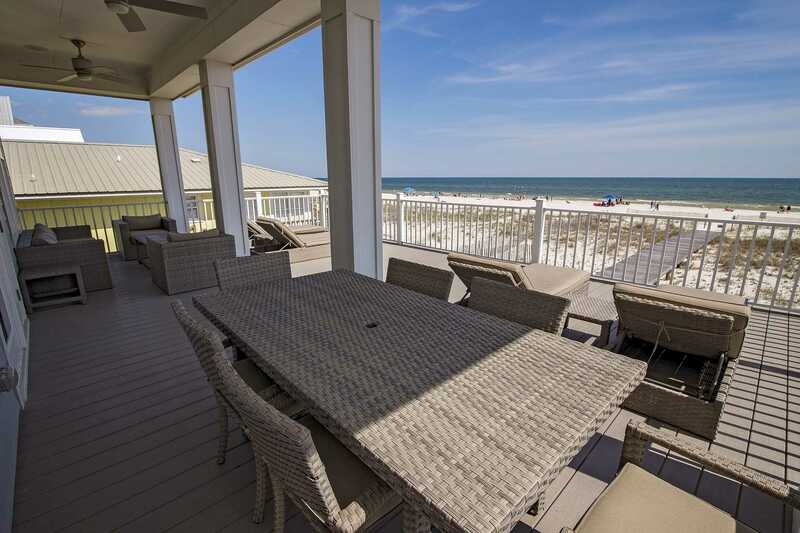 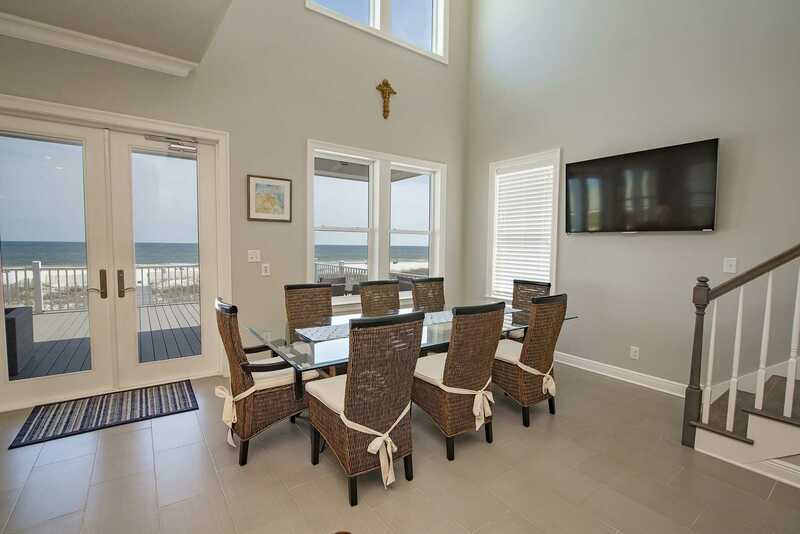 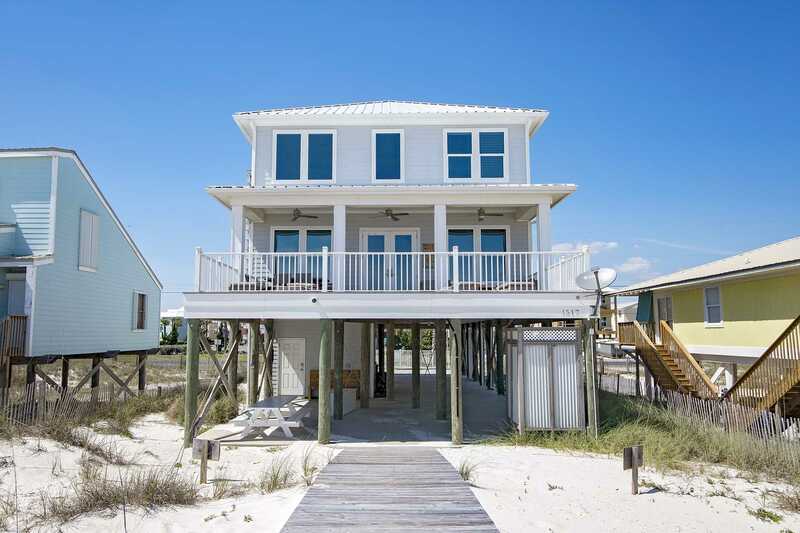 Big Easy is one of our newest listings and is a 6 bedroom, 4.5 bath beach house that sits direclty on the sugar white sands of Gulf Shores, Alabama. 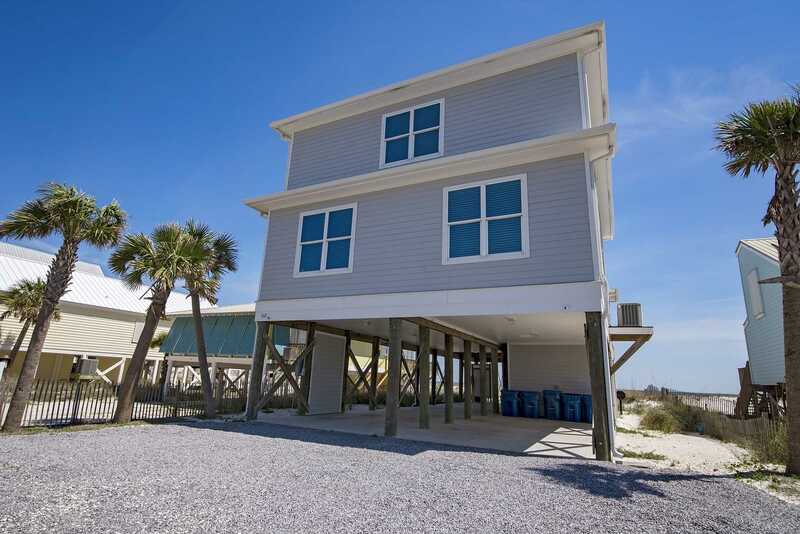 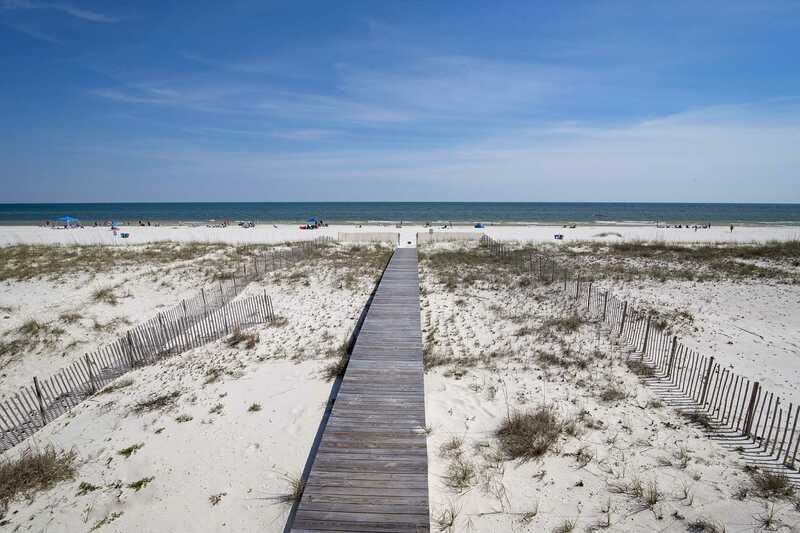 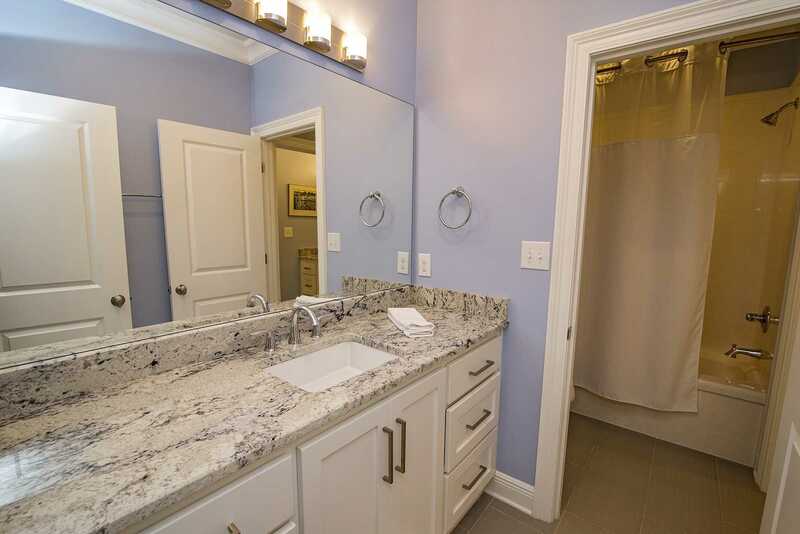 Located just 2.8 miles from The Hangout, Big Easy offers the perfect mix of seclusion while still being close to eveything Gulf Shores has to offer. 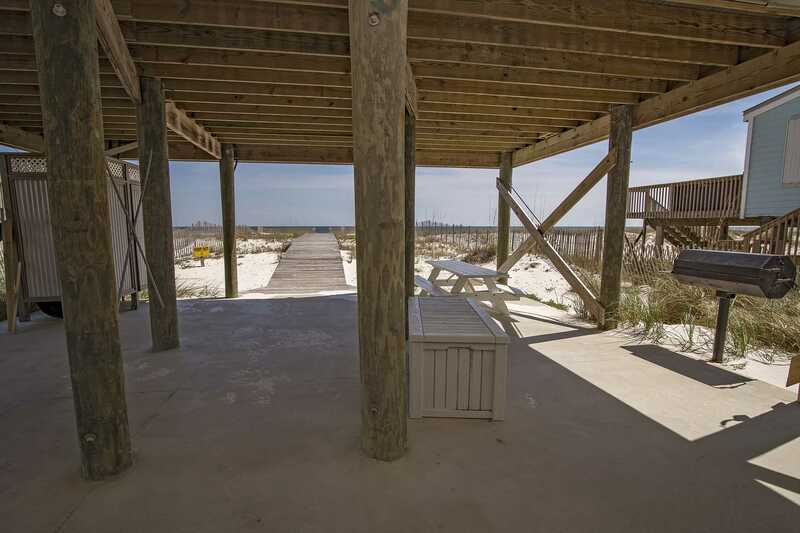 Once you arrive to the parking area underneath Big Easy, you are met by an outdoor shower area and the charcoal grill which gets you in the mood for the beach! 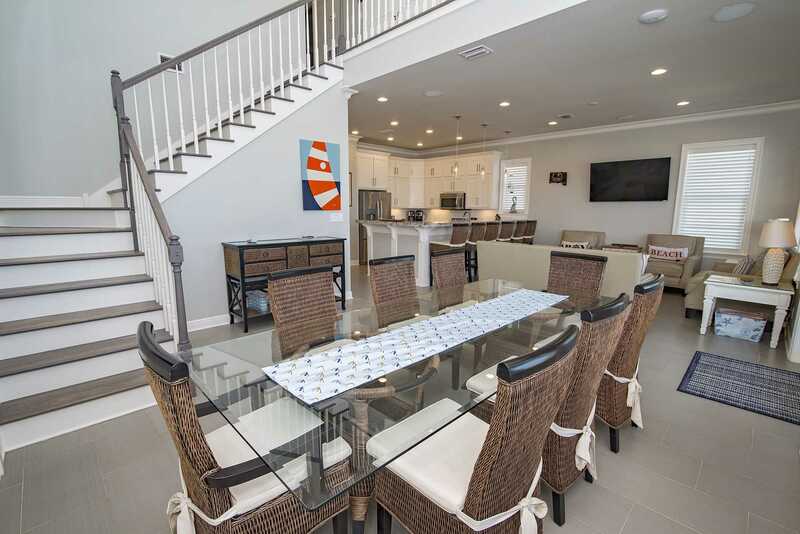 At the top of the first flight of stairs, you are greeted by the open kitchen/living room/dining area. 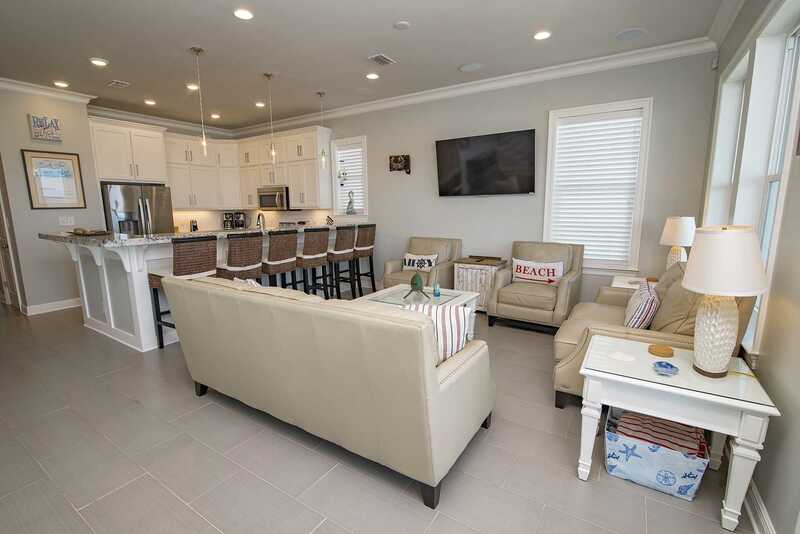 Here upgraded appliances including a stand alone ice machine flow into ample seating with multiple TVs. 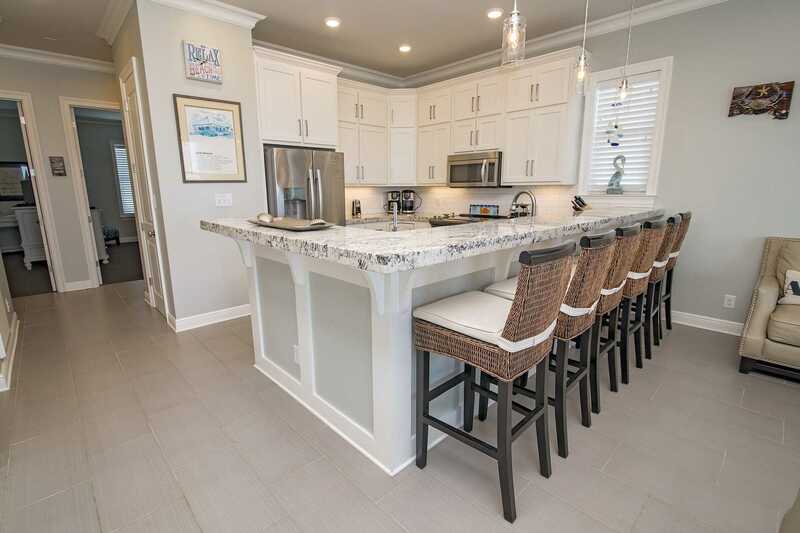 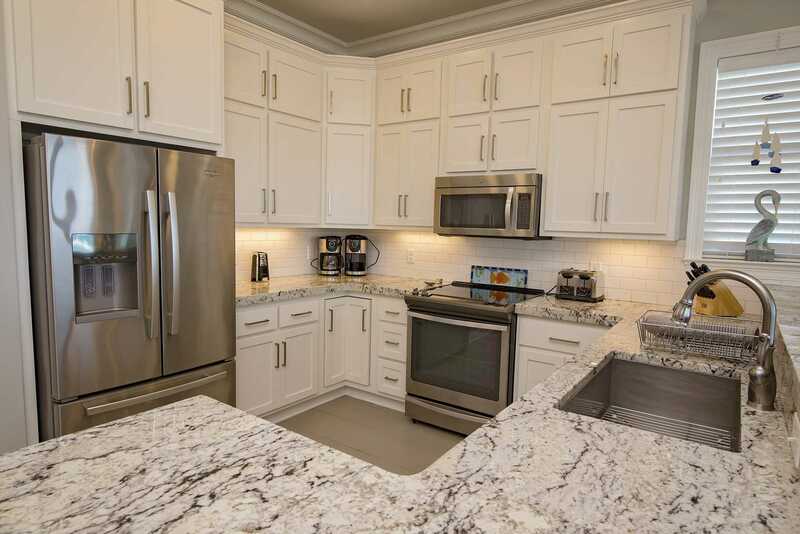 All of those make Big Easy great for your entertaining needs.To add to the beach ambience, the south wall is covered in floor to ceiling windows where a door off of the living room leads to the oversized balcony area giving you plenty of access to views of the Gulf from the inside or out! 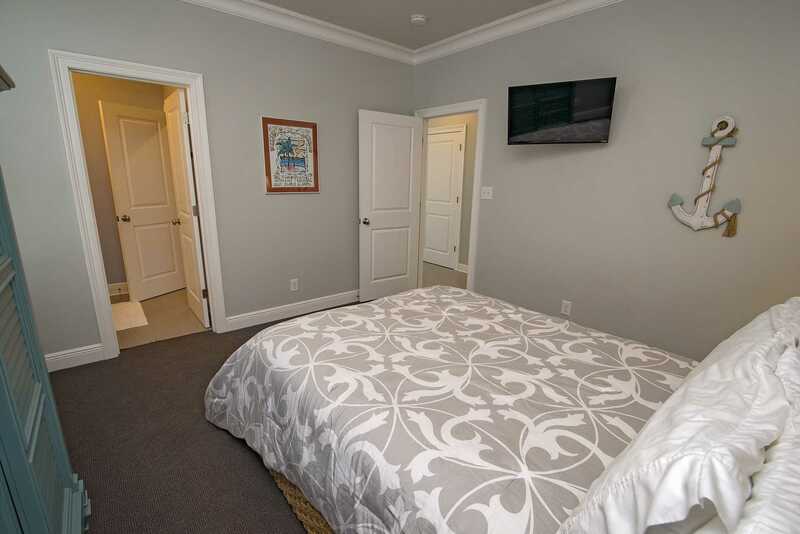 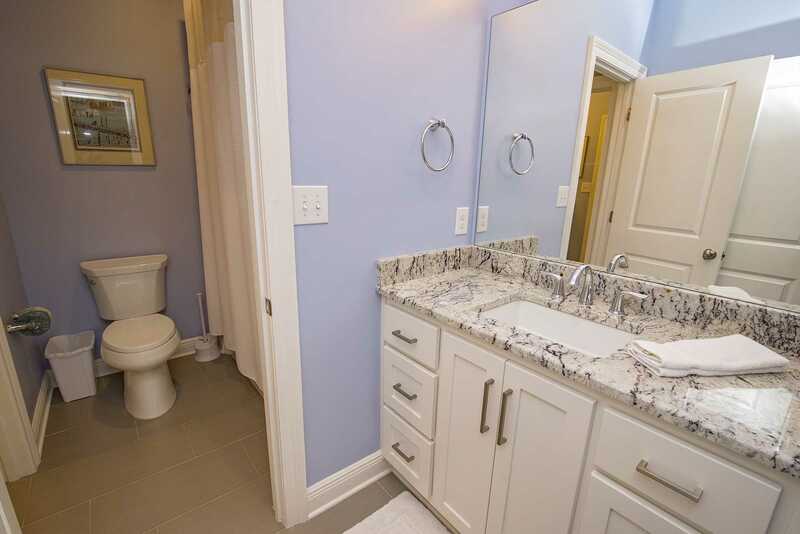 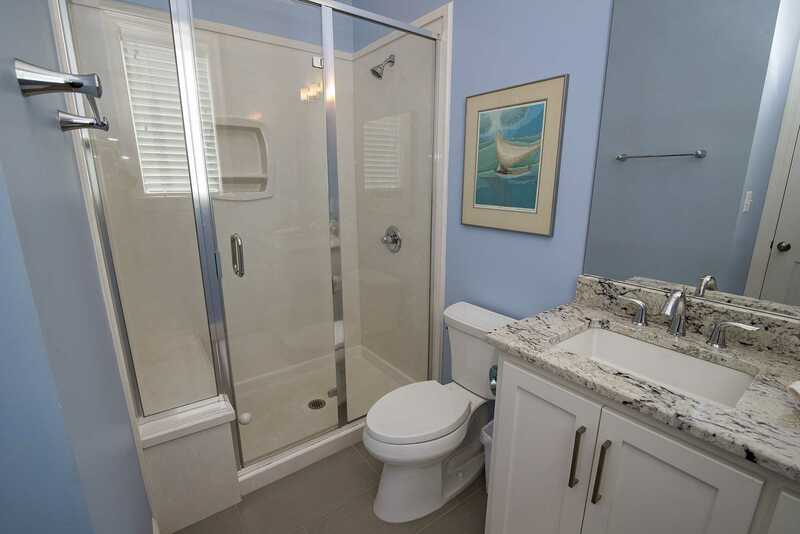 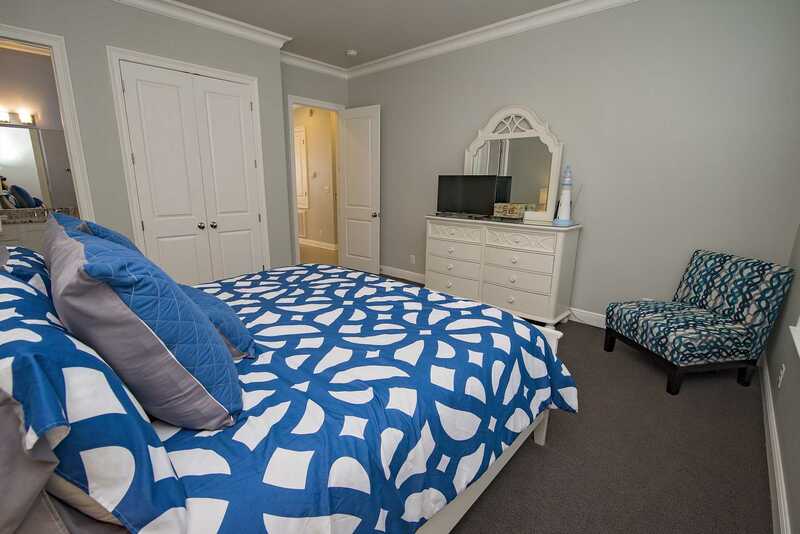 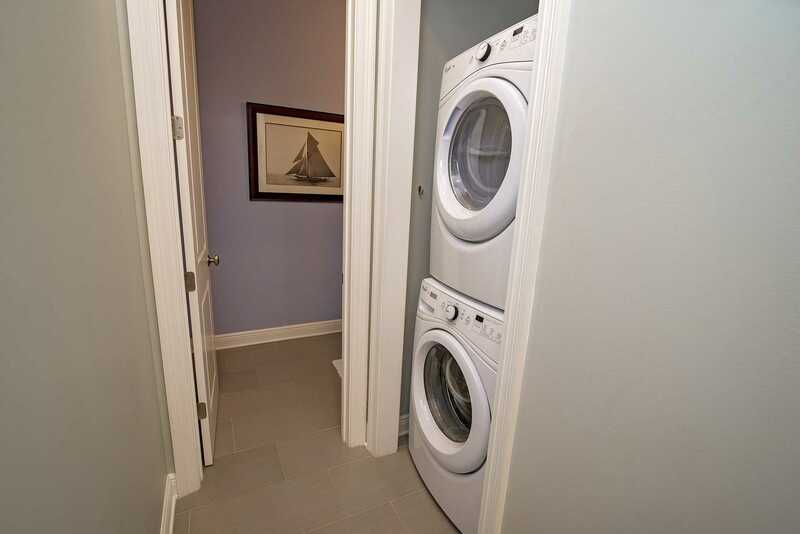 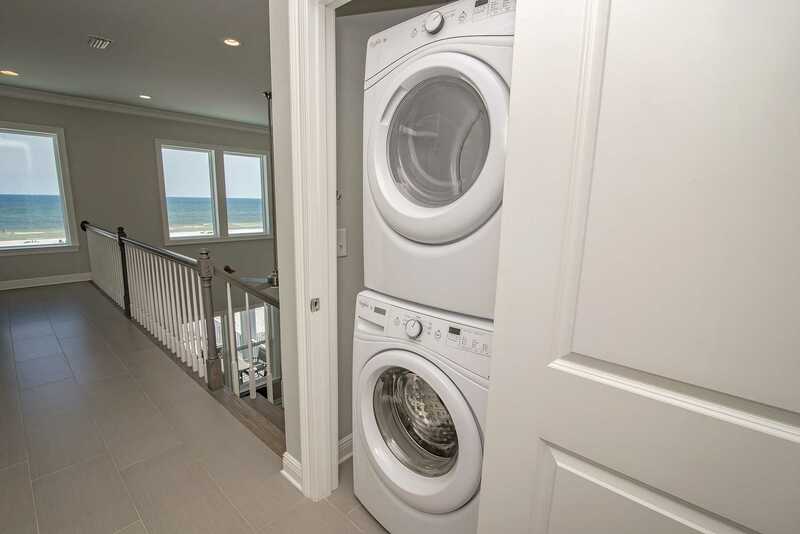 When you're ready to retire, the large bedrooms on this floor are on the north side of the house, each having a King bed and their own private bathroom for extra comfort. 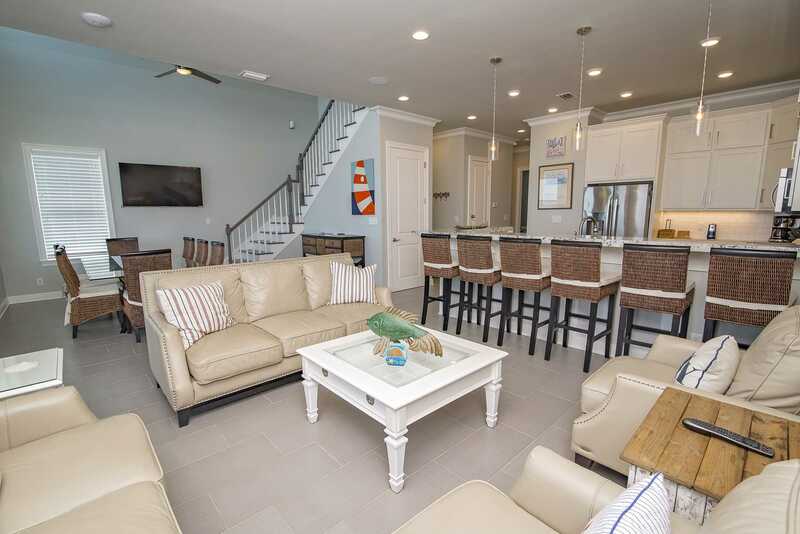 Ascending the stairs to the second floor of Big Easy, you find 4 bedrooms and 2 full bathrooms that are sure to supply comfort to all who stay in them. 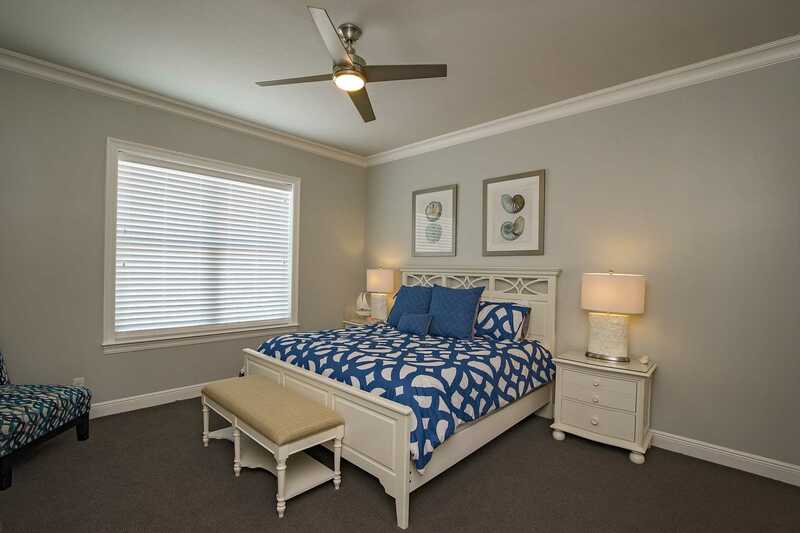 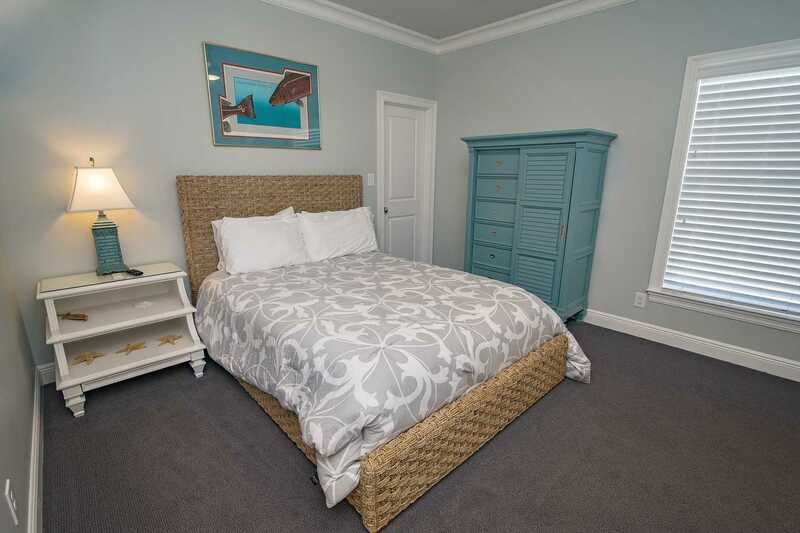 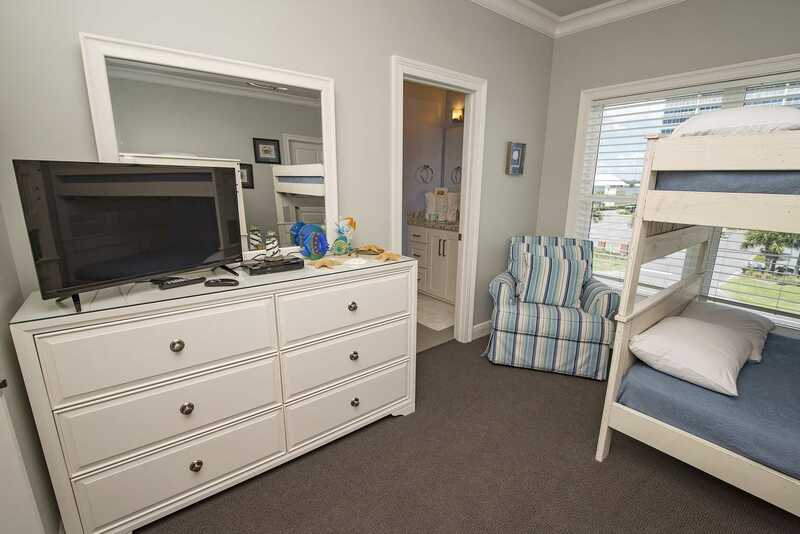 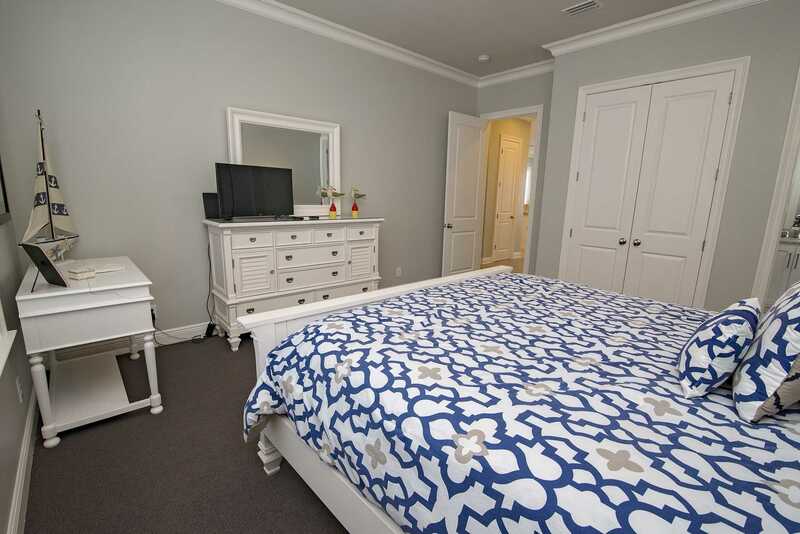 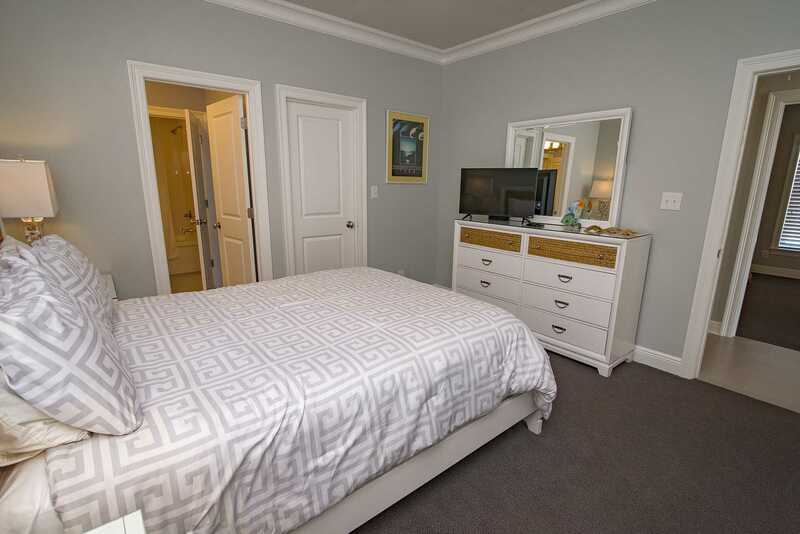 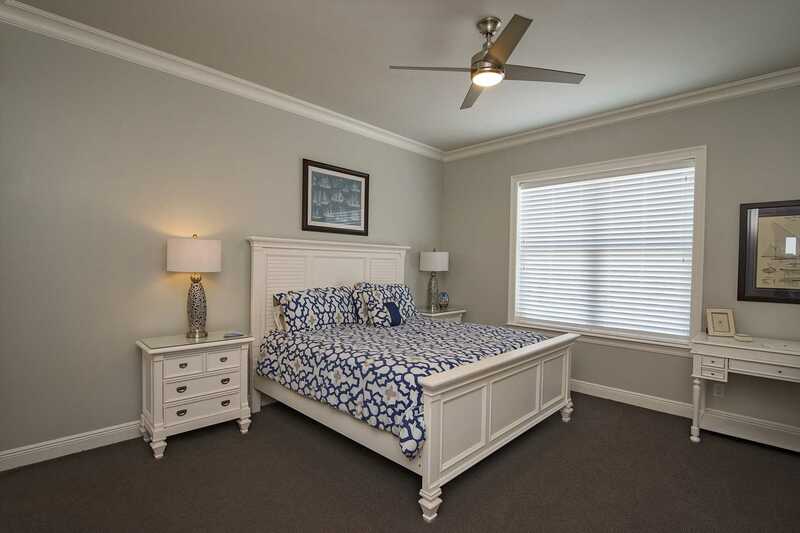 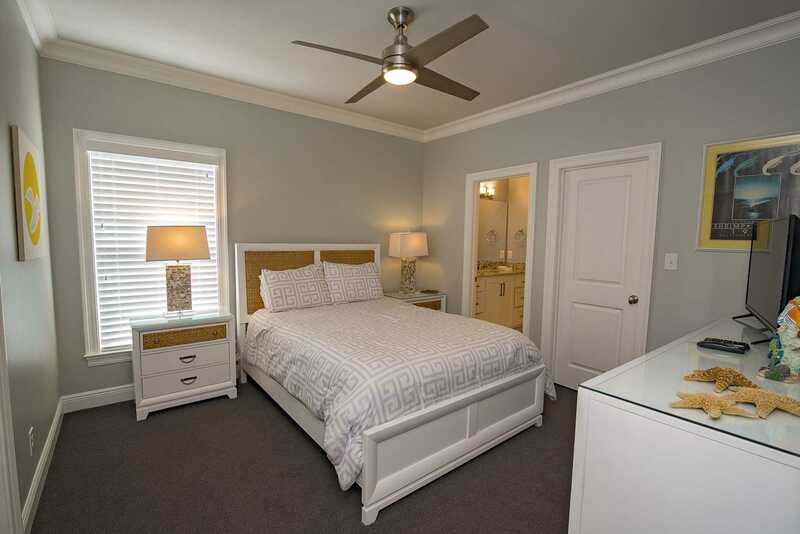 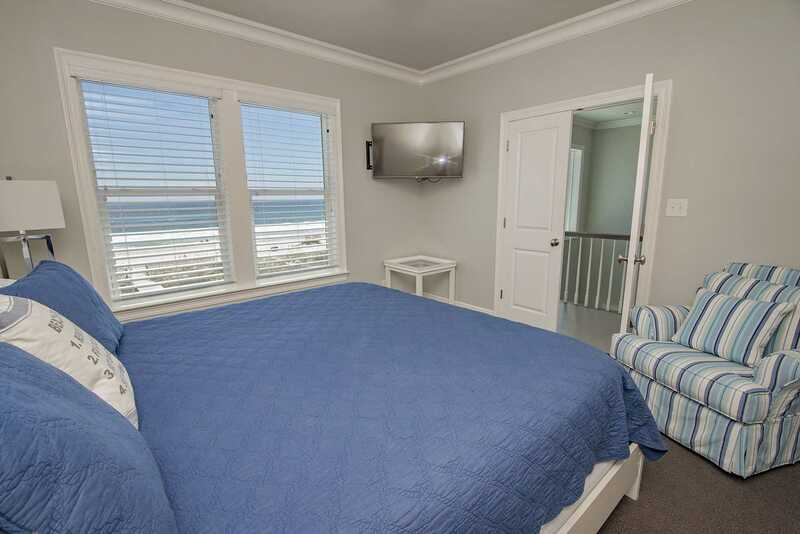 Bedroom 3 is facing the Gulf & has a King bed in it; it shares the bathroom with bedroom 4, which has a Queen bed. 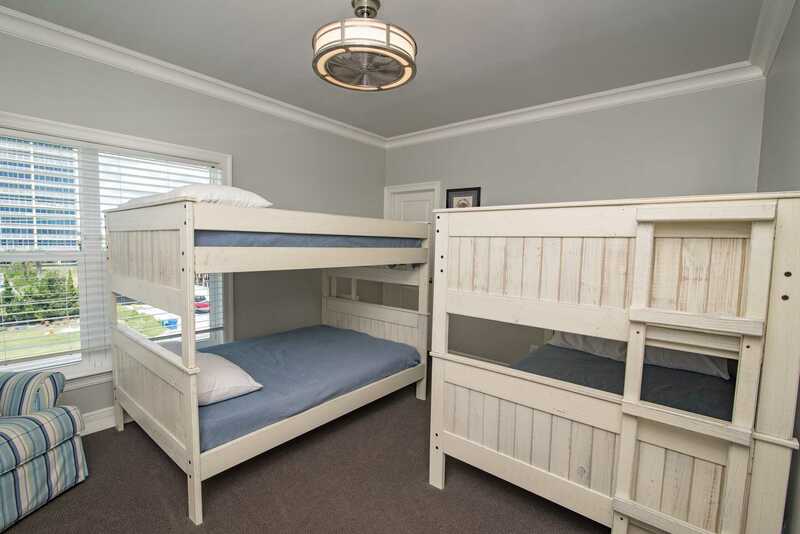 Bedroom 5 has a Queen bed and shares a bathroom with Bedroom 6, which has 2 sets of Full over Full Bunks making it perfect for children of all ages. 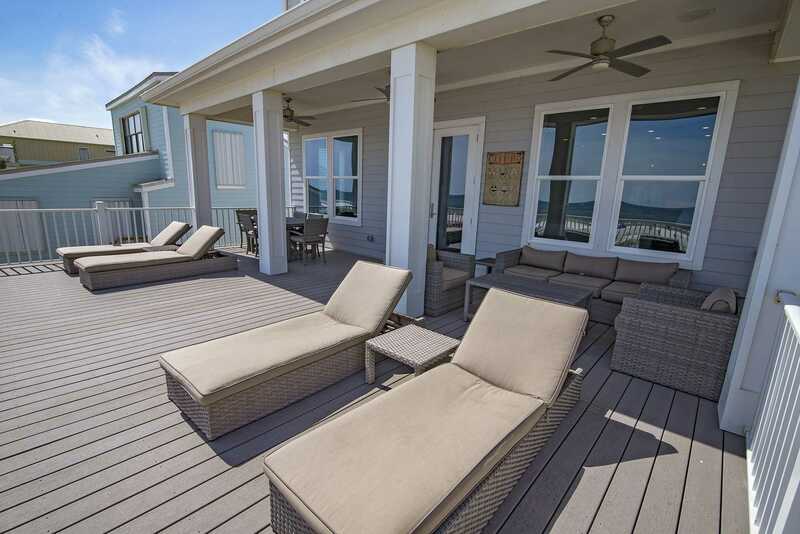 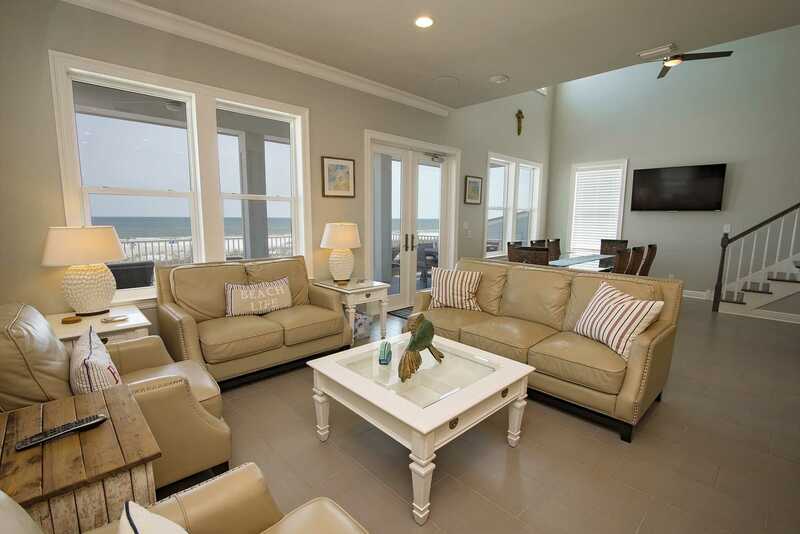 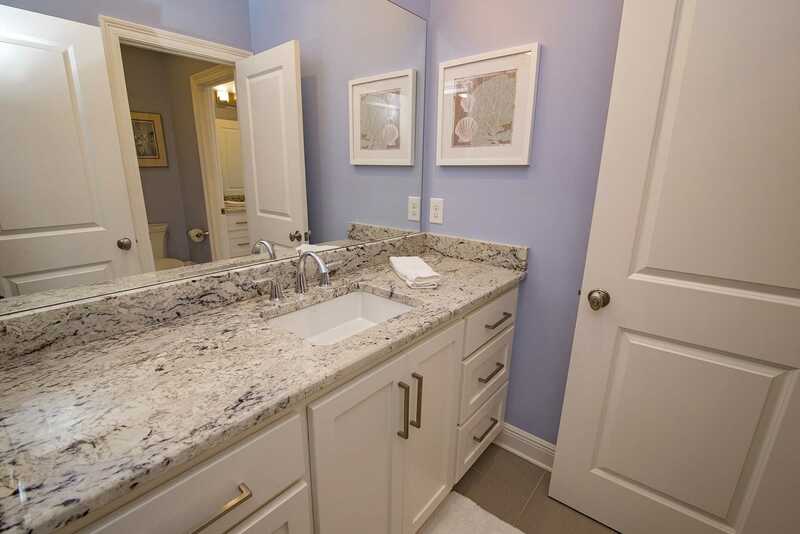 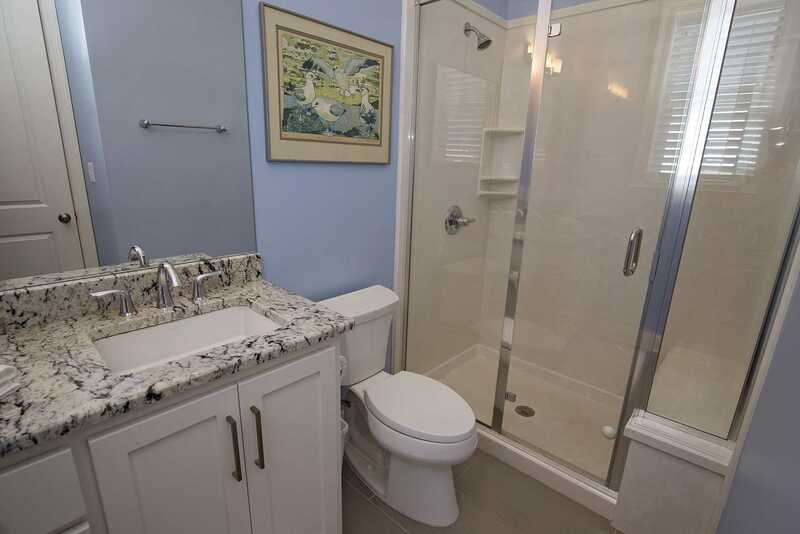 Once you are here, you will see...life IS better at the beach in the Big Easy beach house!